By now, we all know about the catastrophic effects that plastic waste is having on our planet. Its effect on our wildlife and environmental health cannot be overstated, and plastic waste reduction has moved right to the top of the political agenda as a result. We have shared stories in the past of some of the horrific scenes of plastic in the oceans, and sometimes it can all feel a bit doom-and-gloom. We think it’s just as important – if not more so – to highlight when things are improving. 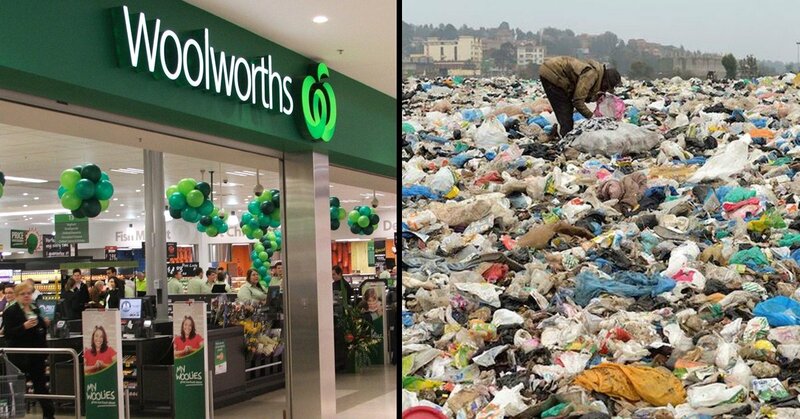 Australia is leading the way in plastic waste reduction, with a reduction of 80% plastic bag usage in just three months, according to the National Retail Association. So how have they managed to pull this off? 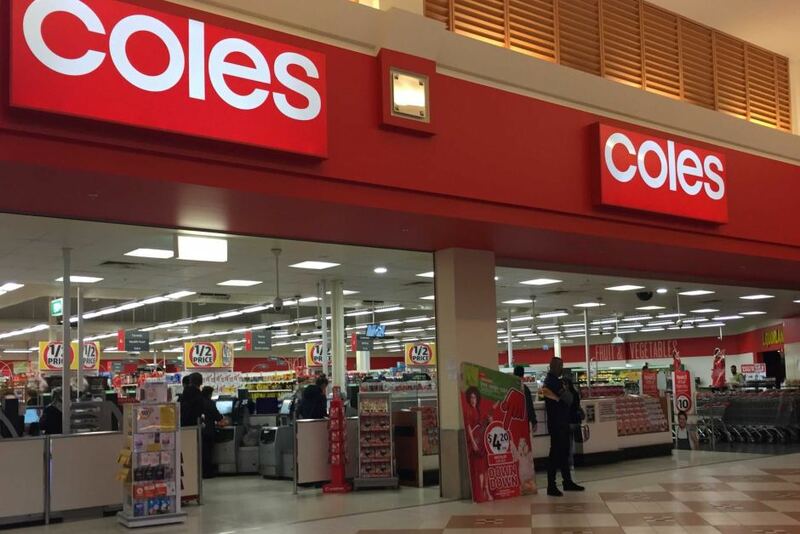 Well, two of Australia’s biggest supermarket chains Coles and Woolworths implemented a nationwide ban on free lightweight shopping bags in July. Instead, they offer customers the ability to purchase plastic bags at 15 cents a pop. As you can imagine, this didn’t go down well, and a lot of shoppers complained about it at the time. People don’t want to fork out for a plastic bag – even if it’s only a few cents, it’s going to add up over the course of a year or two. Well, despite the complaints, the policy appears to have had the exact desired effect, and has seen plastic bag use in Australia as a whole reduced to just 20% of what it was. “The decision by certain retailers to no longer offer free single use plastic carry bags certainly received a hostile response from some shoppers initially, but these retailers deserve credit for dramatically reducing the number of bags in circulation. The National Retail Association has calculated that 1.5 billion bags have been saved since July 1 when Queensland banned the single use plastic carry bag. “Retailers deserve an enormous amount of kudos for leading the way on one of the most significant changes to consumer behaviour in generation and we also applaud shoppers for embracing this environmental initiative. 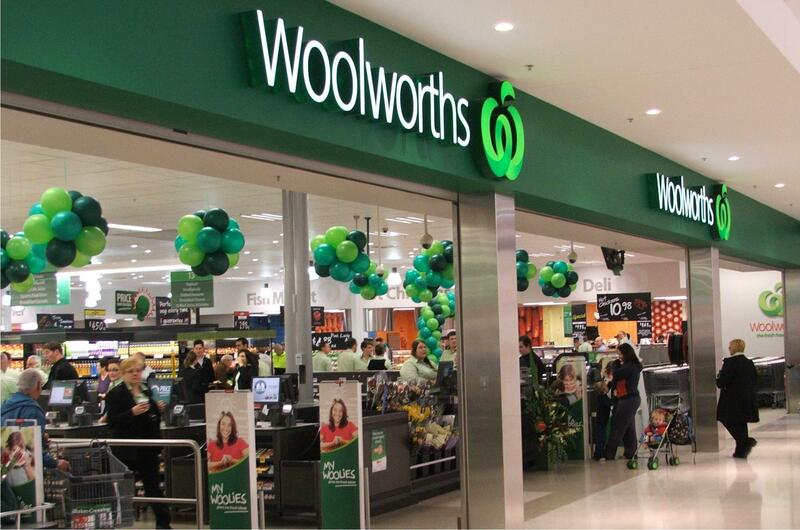 The major supermarkets have also diverted the profits from the sales of alternative bags to the community sector, with groups such as Landcare, Clean Up Australia, Little Athletics Australia, SecondBite and Guide Dog being the beneficiaries. I’m sure the environmental activists of the world will rejoice at this news, and hope that other countries, especially those with larger populations, will follow suit.